Do you have a lot of items on your website and/or are your customers leaving in frustration because they cant find what they want? In late April, Powerfront introduced a new Search module which makes a number of very significant improvements over the standard search function. 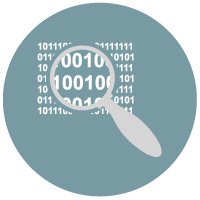 Solr Search is an industry leading search tool that’s been integrated by Powerfront for Powerfront.